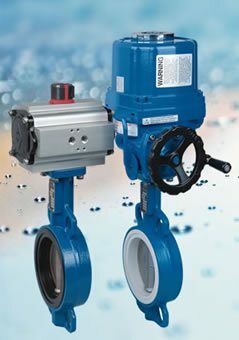 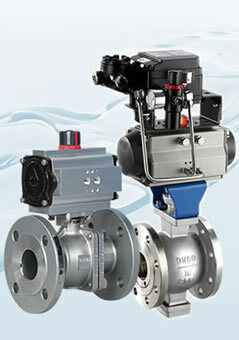 Lapar Control Valve designs, develops, manufactures and markets control valves, butterfly valves and ball valves as well as valve actuators and control systems for industrial and sanitary application. 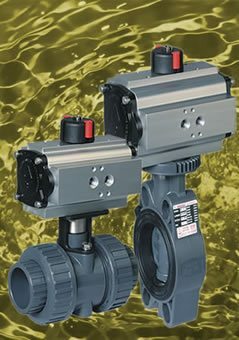 Lapar's Control Valves included Pressure Control Valve, Level Control Valve, Flow Control Valve, Temperature Control Valve, with Pneumatic Actuator, Piston Actuator and Electric Actuators. 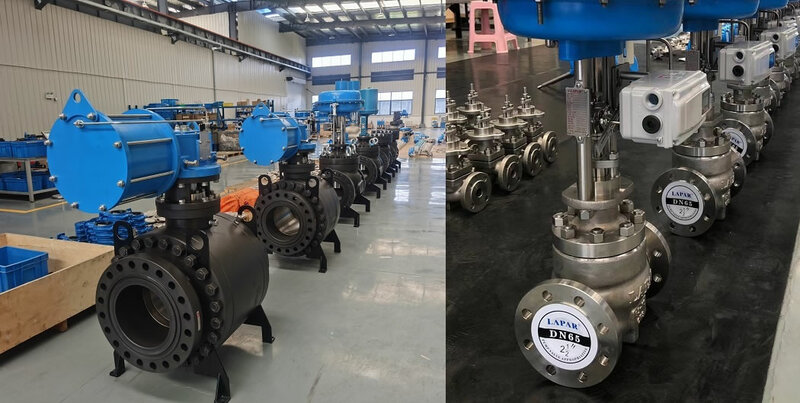 Lapar's valves are widely use for sugar mills, starch factory, fertilizers, chemicals, power plants, pharmaceuticals, pulp and paper, aeration and boilers applications. 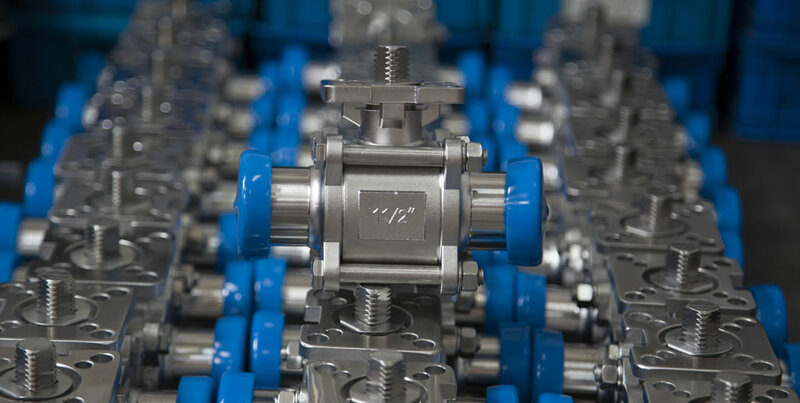 Modern production methods guarantee high-end quality products, we provide our customer with innovative solutions and meeting the demands of tomorrow. 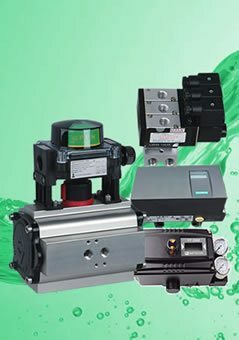 Our motivated and well qualified team develop optimum solution to meet our customer's automation requirement. 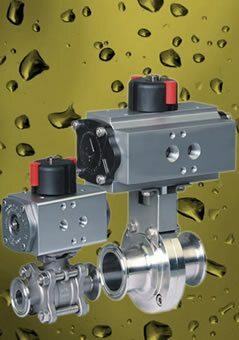 Lapar offers a wide spectrum of automation control solutions for pipework construction. 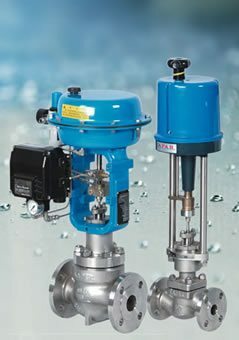 Lapar from Italy is a professional manufacturer of industrial valves provides performance, safety and long service life products which have to reliably handle the most aggressive of substances, our products stand the test of time in food & beverage, water & wastewater, ultra pure water, desalination, chemical, textile, transportation, pharmaceutical, pulp & paper, mining, boiler and power industries. 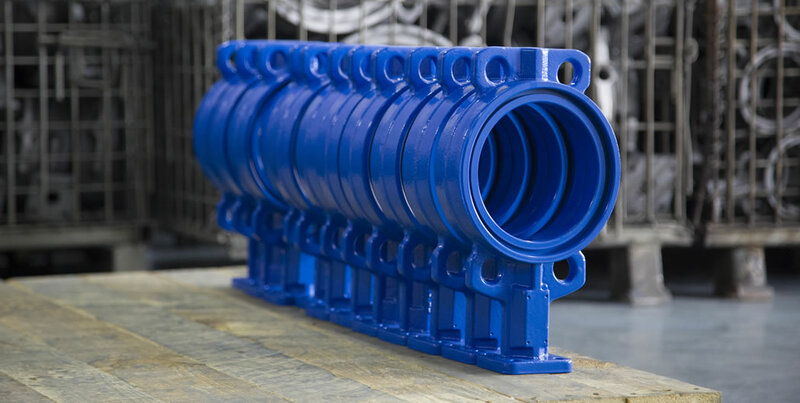 Lapar give comprehensive service from start to finish, encompassing consultation through to after sales service, full support in every respect and ensure that you are accompanied at each stage of your project. 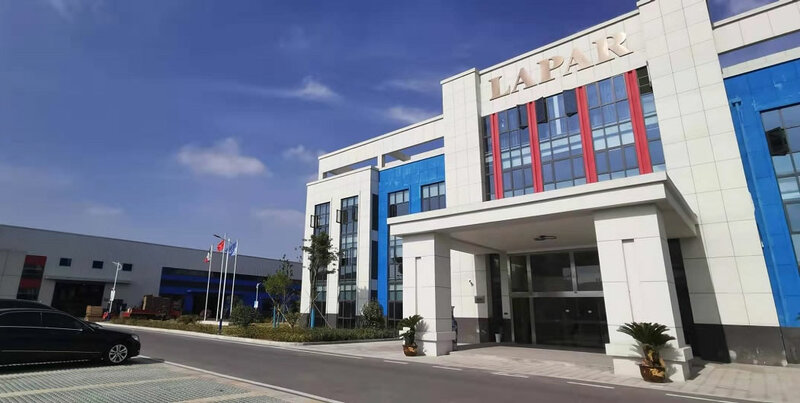 Lapar has invested in quality assurance, state-of-the-art machining and testing facilities in order to assist customers in safely controlling their processes. 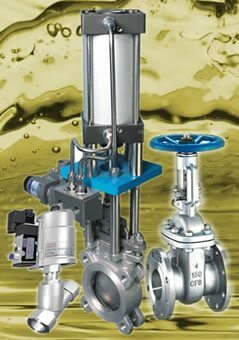 Lapar engineers are happy to help you with your automation demands. 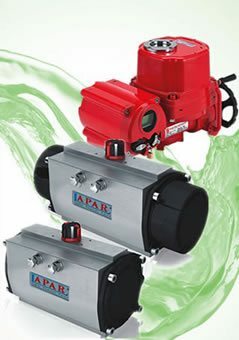 Access to this area to read the latest news and keep you informed on the activities of Lapar Valve.